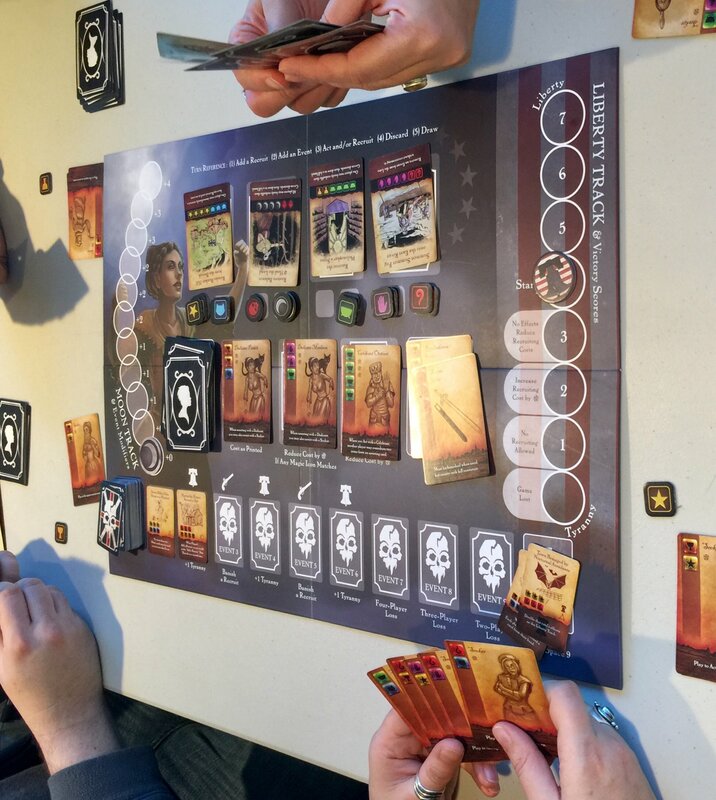 Witches of the Revolution looks like a lot of fun, and I’m generally a pretty big fan of Atlas Games. The folks playing it seemed to be enjoying it. One day, I will play it, too.